JoJo is in the process of preparing to his the road on the Mad Love World Tour in support of the newly released album of the same name. 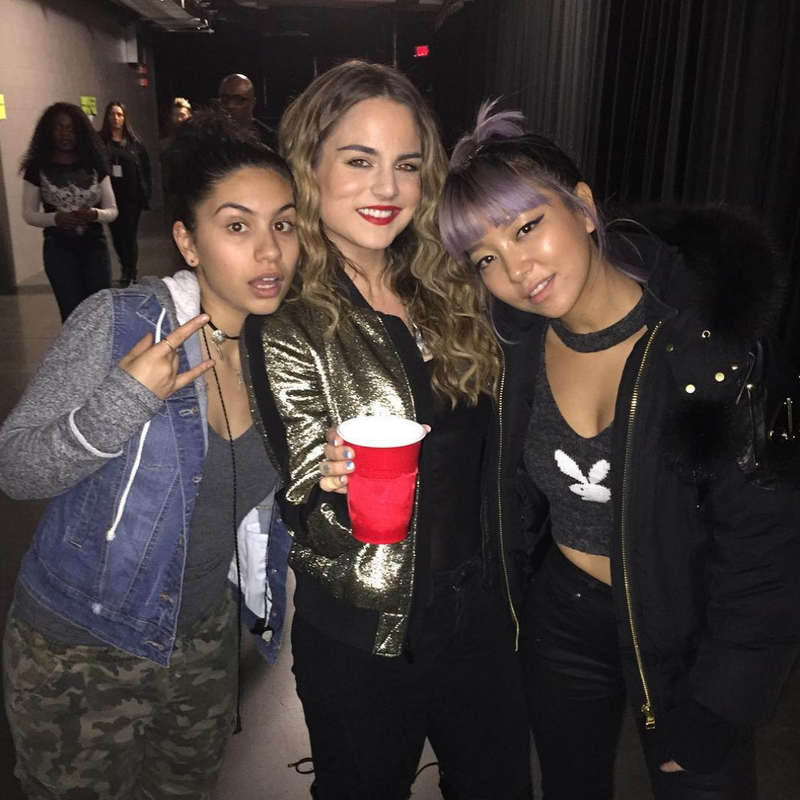 Last night, the beautiful singer had a very spontaneous performance of the song "I Can Only" with Alessia Cara & guitar player JinJoo in a bathroom. All the three talents ladies delivered a acoustic version of the song where the bathroom provided amazing acoustics that made their voices purely soar around the walls.